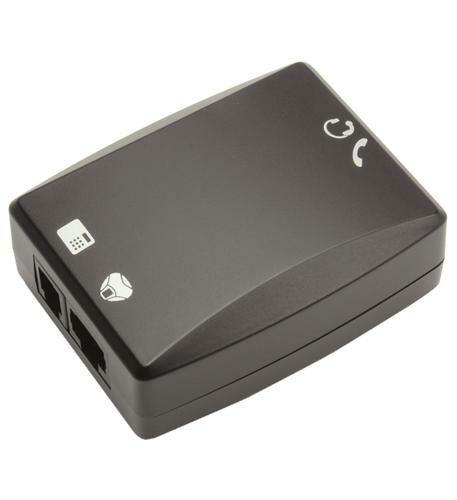 This is the Konftel Desk phone adapter for Konftel 55, Konftel 55Wx, Konftel 55W. 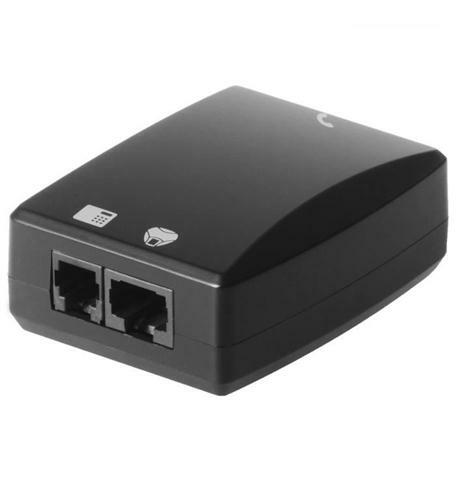 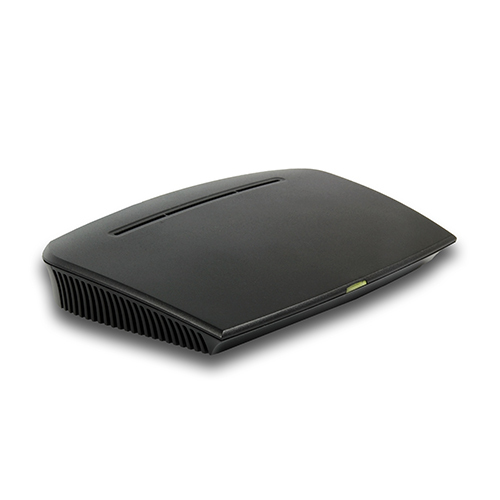 Attach this device to your desk phone and any of the Konftel 55 series models. 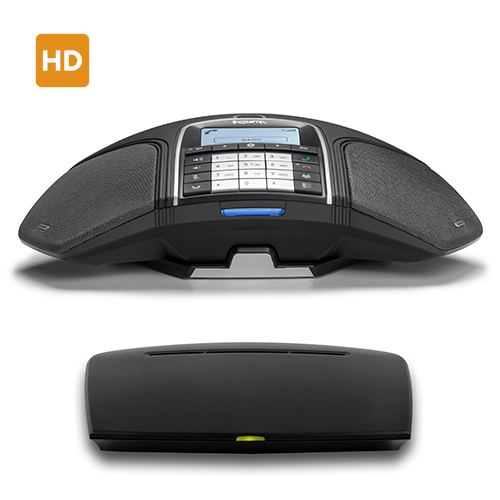 Add a high quality conference speaker phone to your desktop telephone.